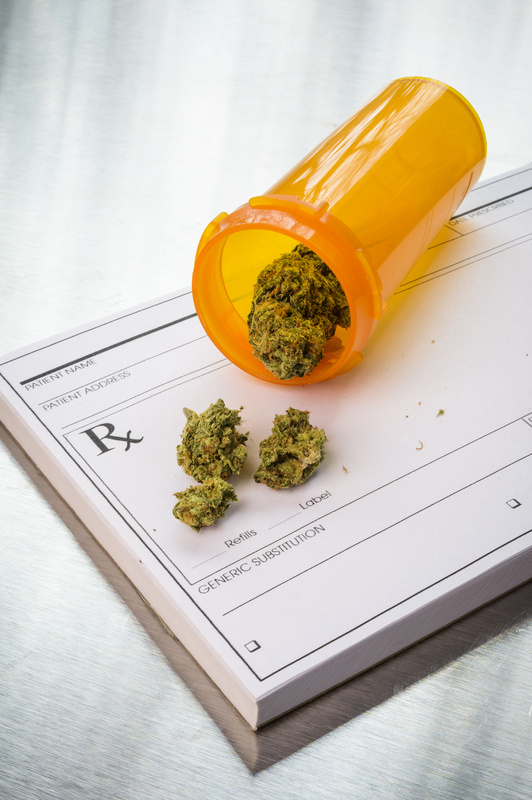 San Jose 420 Doctor is the premiere medical marijuana doctor in the Bay Area providing medical marijuana evaluations for people interested in obtaining their legal medical marijuana card or in need or a medical marijuana card renewal. 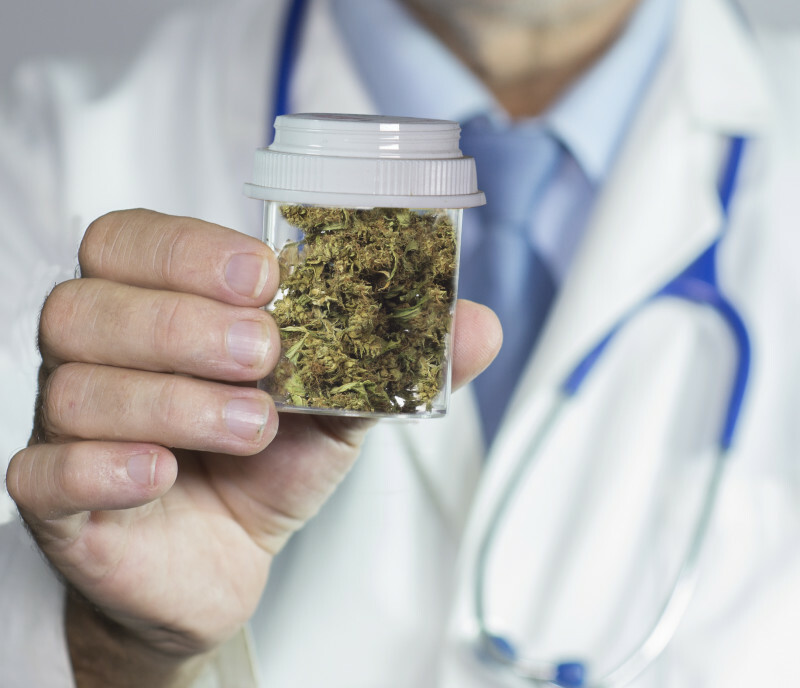 Need a Medical Marijuana Doctor in San Jose? 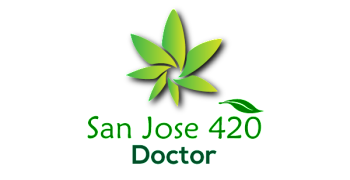 San Jose 420 Doctor is the premiere medical marijuana doctor in the bay area. 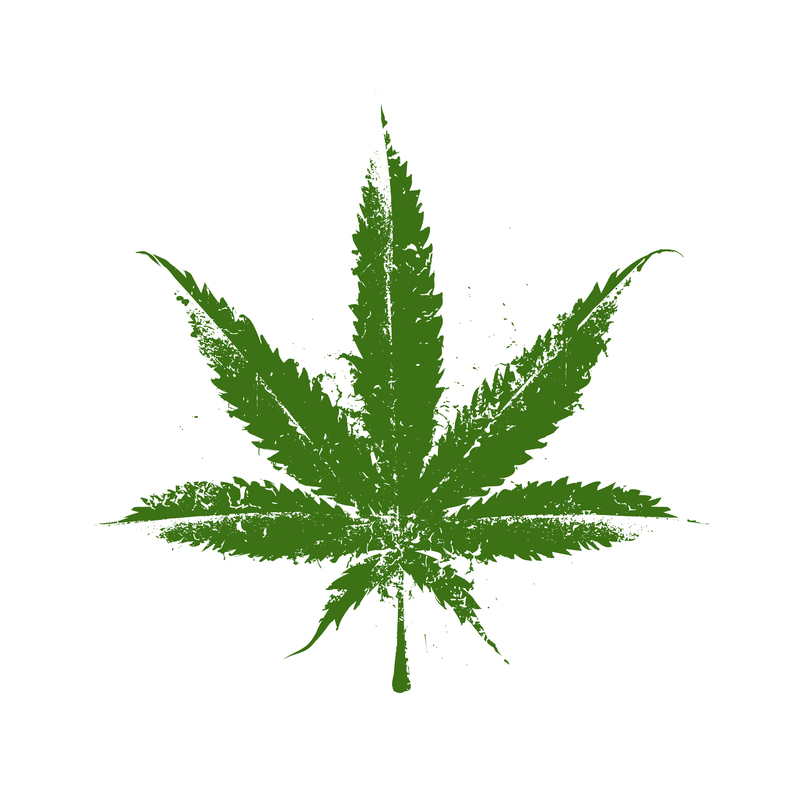 San Jose 420 Doctor provides the best medical marijuana evaluations in the bay area. Need your medical marijuana card so you can fill your medical 420 prescription? 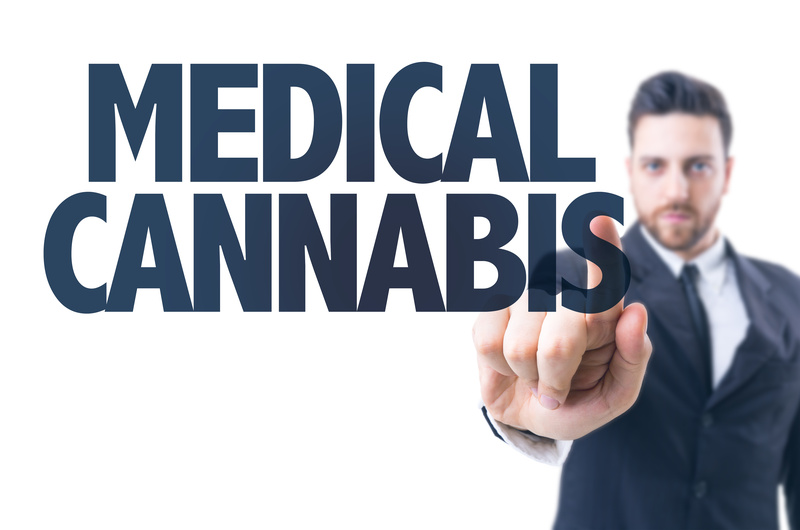 Schedule your medical 420 evaluation. 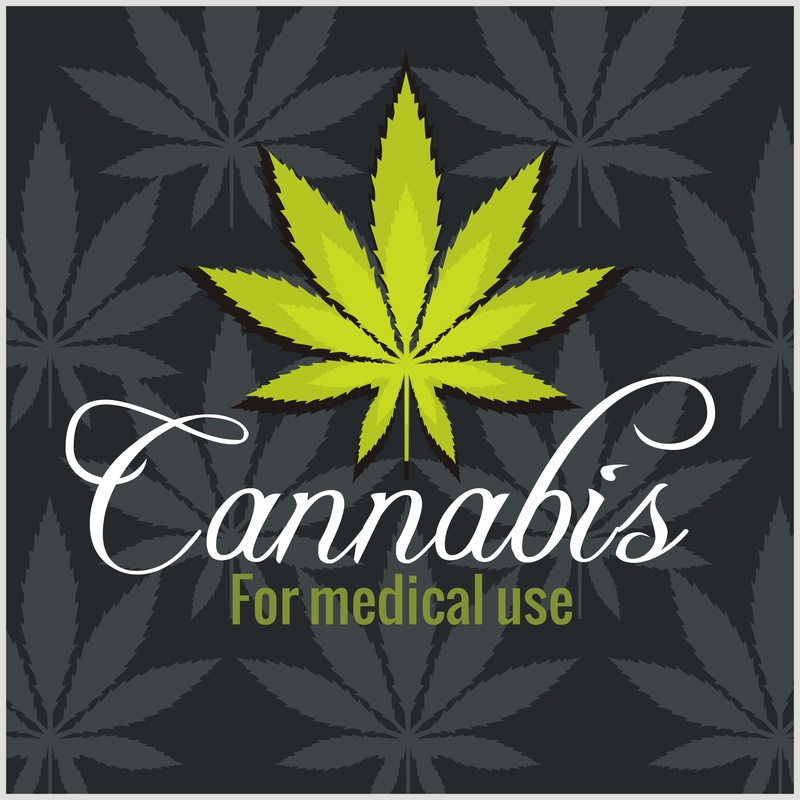 Need your medical cannabis card renewal? 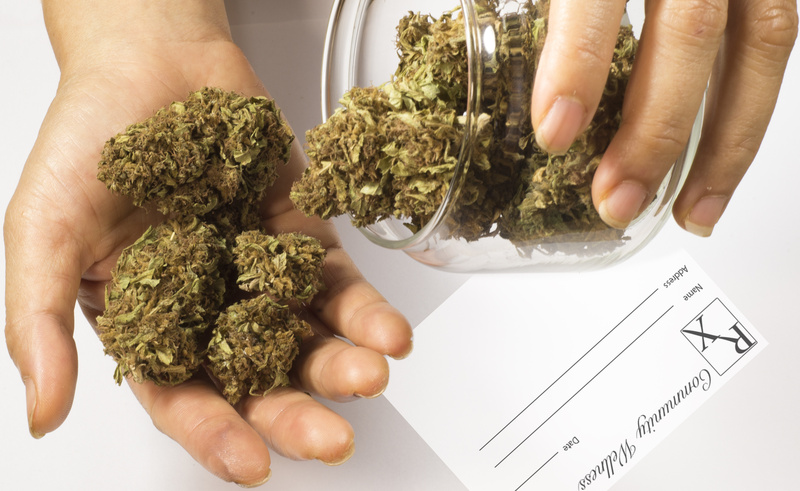 San Jose 420 Doctor provides medical marijuana card renewals.